So, are you ready for a Thrilling Contest here at Grandma’s Backyard? If you answered yes, please continue on. If you answered no, please turn to page 7. 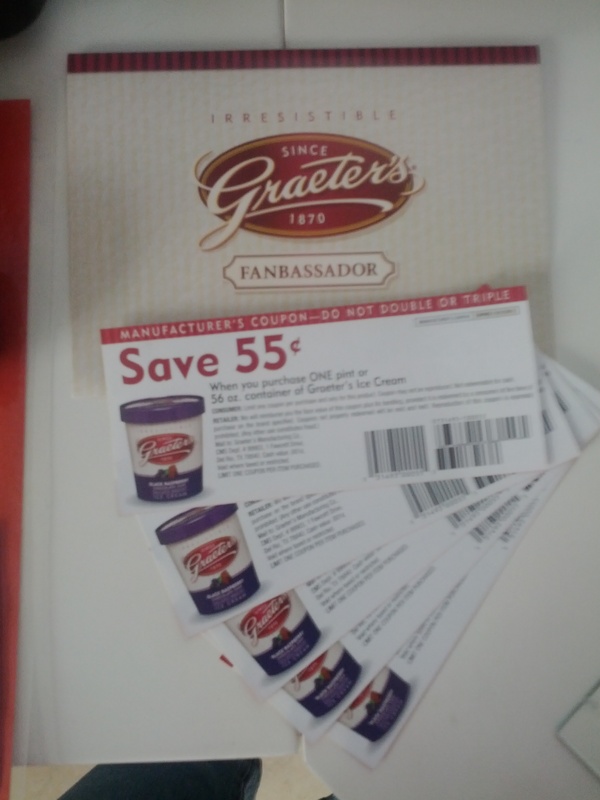 Since I am now a Proud Graeter’s Fanbassador, I have been sent a number of coupons to share with my friends. Well, since so many of my friends are on this blog, I decided to have a contest for coupons. Of course you all recall how much I love Graeter’s (Doesn’t Get Any Better) and I’m sure you are all dying to try it. The rules are simple. First, you must leave a comment on this post. Within this comment, you must include the following: Are you a Subscribed Follower of this Blog? And if not, please become one and let me know so within your comment. You have until Sunday May 6th at 8:00pm EST to enter. I will select 5 winners at 8:30pm EST on the 6th. What you will be winning you ask? 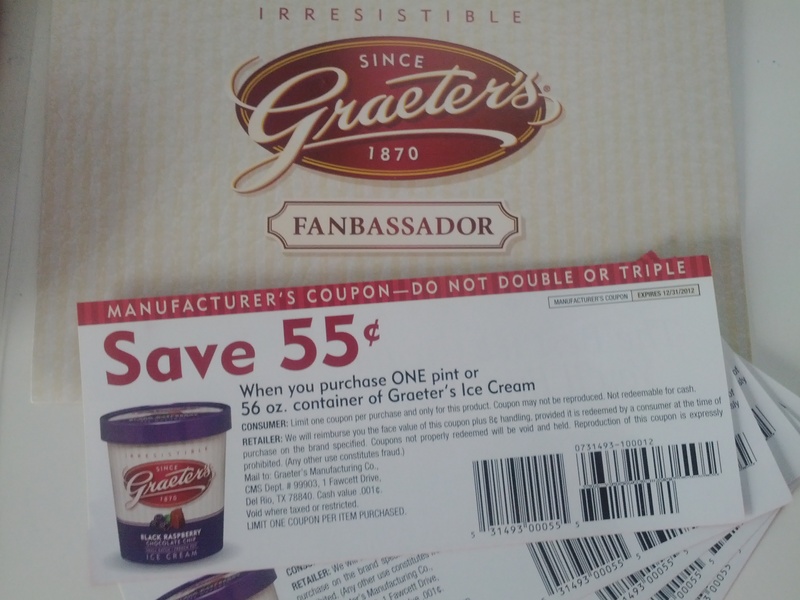 Well, a nifty 55 Cents off 1 Pint of Graeter’s. Woo-Hoo!!!!! Get excited! Get Pumped Up! Get ready to enter and win! Page 7 – Sorry you will be missing out. You end up falling into a pit full of freezer burnt ice cream.